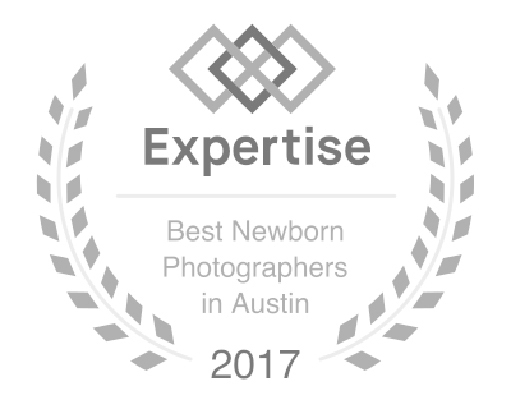 Haley Grant Photography, in Austin, is a natural light & studio photographer whose primary service is Newborn Baby Portrait Photography. Ms. Grant also offers services for expecting mothers and for babies celebrating milestones throughout their first year such as grabbing toes, sitting, and pulling to stand. She also provides first birthday portrait sessions and cake smash photography services. 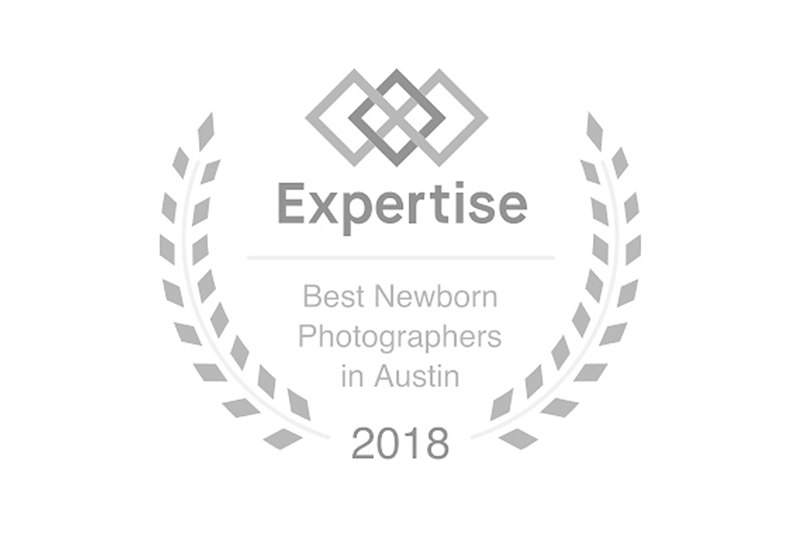 Haley Grant simply stands out from other newborn photographers in that she has received the award for Best Newborn Photographers in Austin Texas for four years in a row. Additionally, she has received training from many of the industries leaders in posing and baby safety. Ms. Grant has achieved full certification from the National Association of Professional Child & Newborn Photographers. 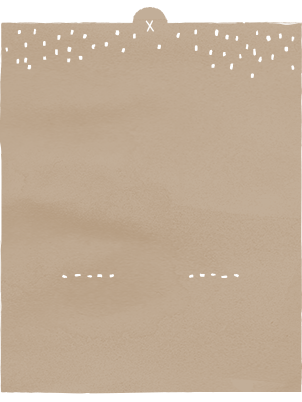 She strives to create a personalized and easy expereince for her clients. From start to finish, your baby will be in the best hands with Haley Grant Photography.